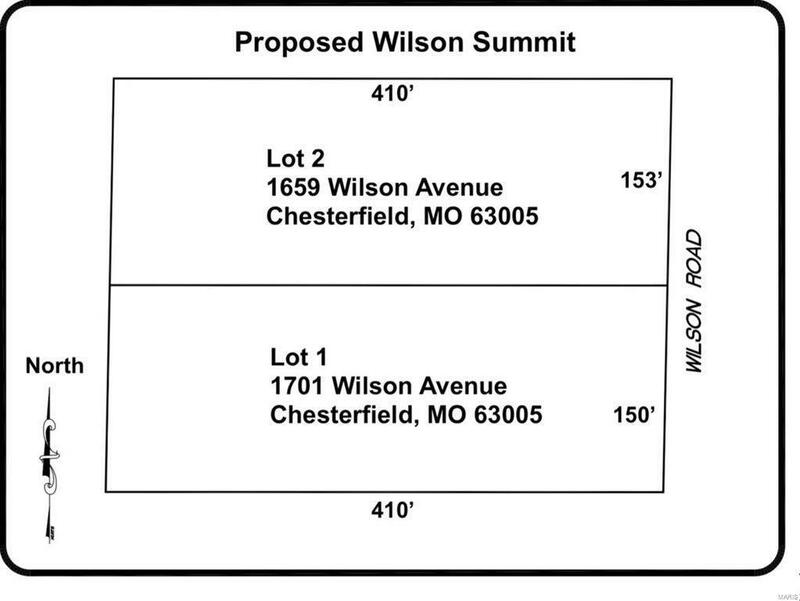 Excellent opportunity to build 1-2 custom homes in the heart of Chesterfield! Award Winning Rockwood School District! 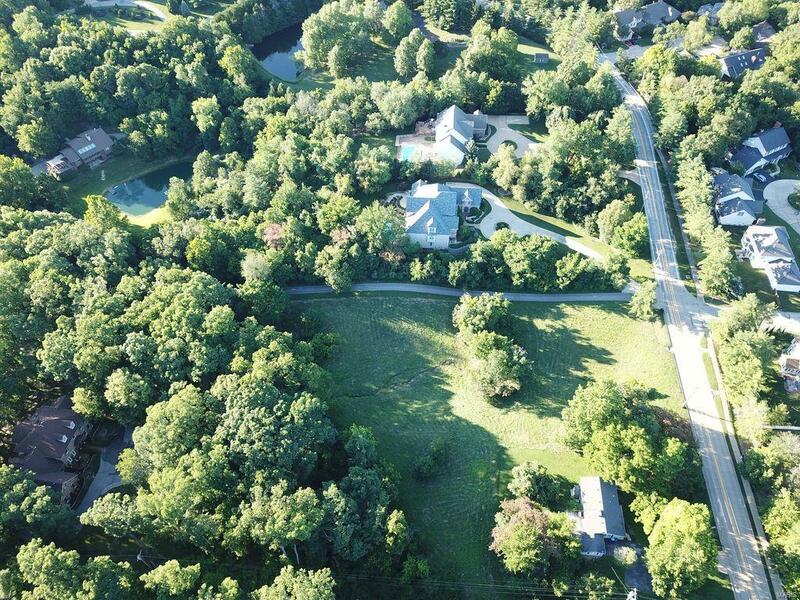 This property is being sold as a tear-down, to build your new dream home. 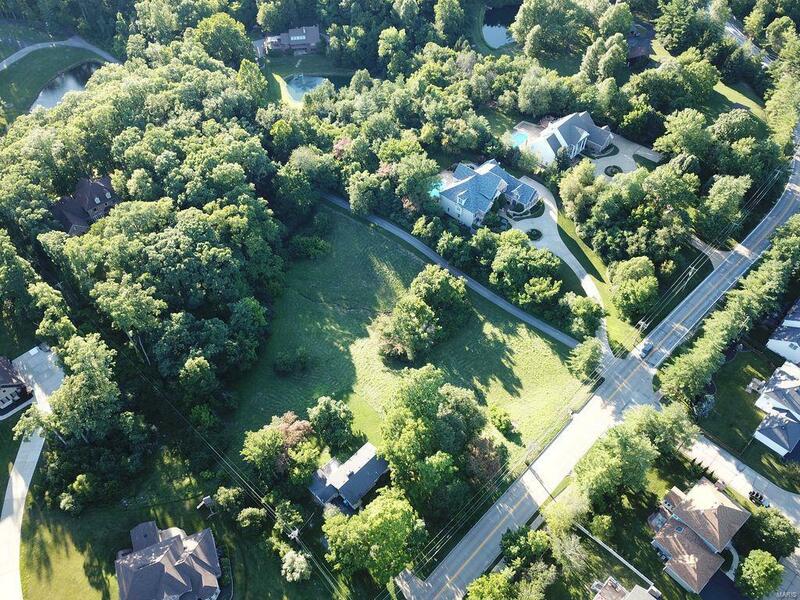 Rezoned and ready for development ~ this 3 acre lot is just waiting for you to choose your own builder and plans to build the custom home of your dreams! 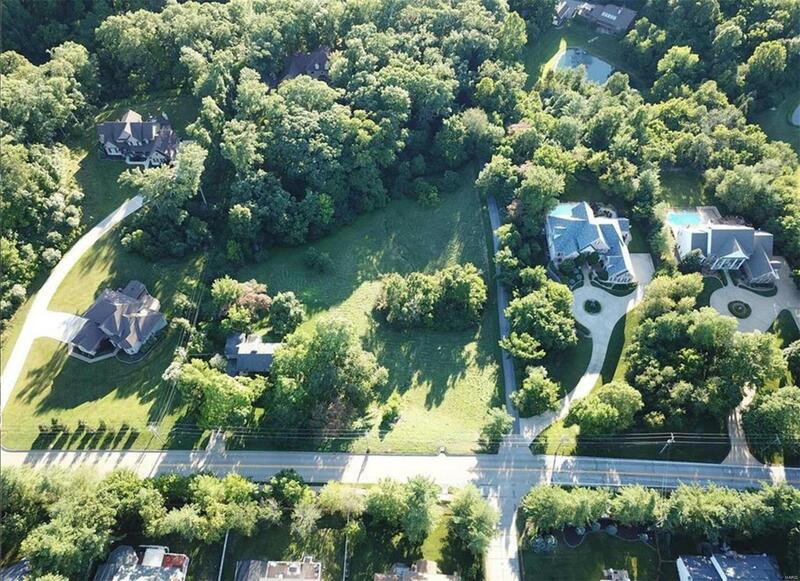 The location could not be better ~ near shopping, restaurants, Chesterfield Amphitheater and easy access to major highways!